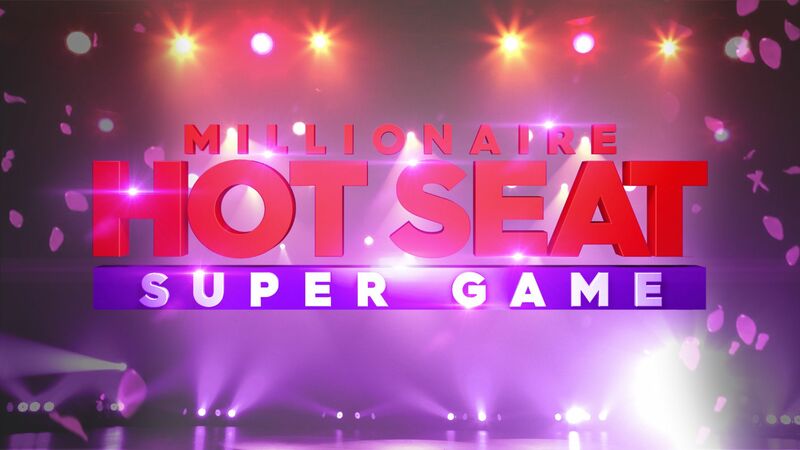 Since it premiered on April 20, 2009, Millionaire Hot Seat has become Australia’s longest running quiz show – and remains the only program on Australian television where it is possible to win $1 million. • 50/50 – Two incorrect answers will be removed. • Switch – The question will be substituted for a new one. • Ask-a-Friend – The contestant can ask a friend in the audience for help.